NID provides outstanding outdoor recreational opportunities at district reservoirs in the foothills and mountains of the Northern Sierra. These facilities are owned and operated by Nevada Irrigation District. Camping, fishing, swimming, sunning, boating, water skiing, sailing, kayaking and other activities are popular at both Rollins and Scotts Flat reservoirs in the Sierra foothills. Day use parks, campgrounds and beaches are operated by the district and in some cases by private operators under contract with NID. 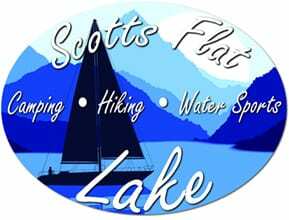 Scotts Flat is situated among the tall pines at the 3100-foot elevation nine miles east of Nevada City via Highway 20 and Scotts Flat Road. It offers 169 campsites at two large campgrounds, plus a group camp. Across the lake, accessible via Red Dog and Quaker Hill Roads from Nevada City, is the Cascade Shores Day Use Area. 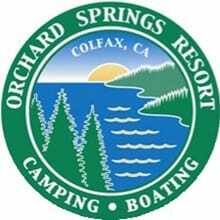 Rollins, located at the 2100-foot elevation off Highway 174 between Grass Valley and Colfax, has four independently operated campgrounds. 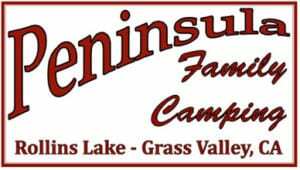 Long Ravine, Greenhorn, Orchard Springs and Peninsula offer a combined 250 campsites and a complete range of services including stores, restaurants, fuel sales and boat rentals. User fees at the public recreation areas are set by the NID Board of Directors. In the mountains, NID has campgrounds at Faucherie, Bowman and Jackson Meadows reservoirs. Nature, solitude, scenery and good fishing are among the attractions. The mountain campgrounds are normally snowed in during the winter and opened for recreation from Memorial Day through Labor Day.